An application to control the amount of food in the fridge of a professional kitchen, another to customize the cocktails according to the preferences of the client or a game to make the waiting times between the service of one dish and another more enjoyable in a restaurant. 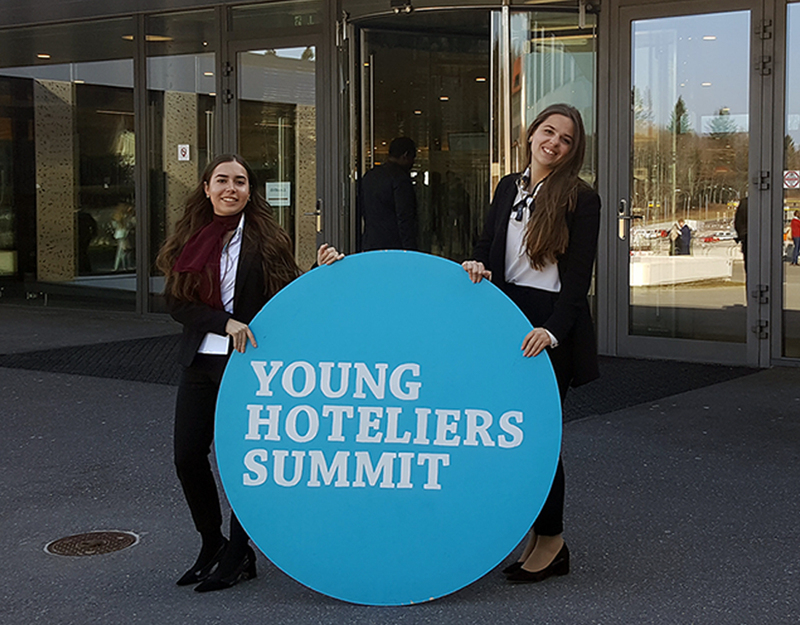 These are some of the R & D ideas that emerged during the third edition of Serious Games for Hospitality, which on Saturday, April 6, gathered at the Hotel-School of Sant Pol de Mar students from EUHT StPOL and ENTI-UB, organizers of the event. Around 30 participants from different academic programs of the University College of Hospitality Management and Culinary Arts of Sant Pol de Mar (EUHT StPOL) and ENTI-UB shared knowledge and experiences to create solutions for games applied to different challenges that take place in the departments of a hotel: kitchen, restaurant, reception, bar, entertainment, etc. It was on Saturday, April 6 at the Hotel-School of Sant Pol de Mar during the third edition of “Serious Games for Hospitality”; a day of co-creation with students from one university and another that incorporated, as a novelty, a marketing part in which the participants prepared the packaging and a promotional video to present the application or service. A restaurant menu that allows us to know at all times what we eat (ingredients, origin, etc. ); an application to customize the cocktails according to the tastes of the client; another focused on the animation of a hotel for adults who travel alone; a game at the reception to take advantage of downtime and collect data from customers and thus up to seven projects presented by the participating teams in the gamification session. Of all of them, “The box of the future”, “Food rush” and “Cocktail craft” were the three projects best valued by the jury, composed of representatives of ENTI-UB and EUHT StPOL. The third edition of “Serious Games for Hospitality” has brought together students from different profiles and different sectors who have added skills and knowledge to detect problems and provide solutions through innovative ideas and through applied games.